When a sinus infection or flu symptoms appear, you don’t have to wait hours for treatment at the local ER. 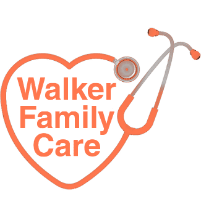 Rogers Walker, MD, offers walk-in clinic services at Walker Family Care in Little River, South Carolina, to accurately diagnose your condition and treat your symptoms effectively. Dr. Walker’s office is equipped to handle urgent care and sick visits, and his friendly staff ensures your visit is comfortable with no long waits or hassles, especially if you’re visiting the Myrtle Beach area on vacation. 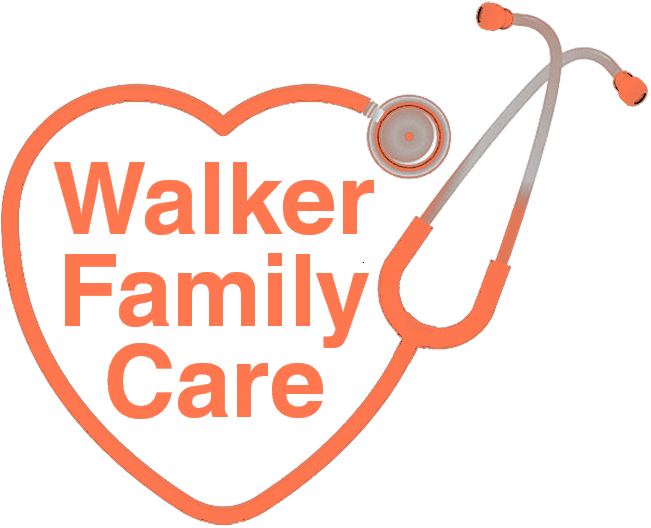 Call the office, schedule an appointment online, or visit Walker Family Care as a walk-in. What are the sick visit services available? You can also receive treatment for minor lacerations that require stitches at Walker Family Care. Strep throat is a highly contagious bacterial infection that causes persistent pain and inflammation in your throat. The condition results from the group A streptococcus bacteria, which is spread to children and adults through coughing, sneezing, and physical contact. Dr. Walker can perform an in-office strep test to confirm a diagnosis. He treats the condition with a course of antibiotics and recommends plenty of rest and fluids for home-care. What treatments are available for a urinary tract infection? A UTI is an infection in any part of your urinary tract, including your kidneys, bladder, and urethra. Women are at greater risk for developing UTIs because of the structure of their reproductive organs, although men can develop UTIs as well. Dr. Walker diagnoses a UTI through a urine test and prescribes antibiotics for treatment. He may also recommend over-the-counter pain relievers to keep you comfortable until the infection clears. When should I seek treatment for a cold or flu? If you have cold or flu symptoms, including sinus drainage, fever, or chronic coughing, interfering with your ability to do your normal activities or ruining your vacation plans, you may want to schedule an appointment with Dr. Walker. After a comprehensive examination, Dr. Walker may recommend over-the-counter or prescription medications to alleviate your cold symptoms and prevent additional medical complications, such as sinus infections. While there is no cure for the flu, Dr. Walker can offer home-care suggestions to keep you comfortable and decrease the severity of your symptoms. You can also receive annual flu shots at Walker Family Care to help reduce your risk of developing flu symptoms. To learn more about available sick visit services, schedule an appointment online, by phone, or visit the office as a walk-in.